CHECHESMITHNATION : Ibinabo Goes Stylish In Matching Prints With Her Daughter! Ibinabo Goes Stylish In Matching Prints With Her Daughter! 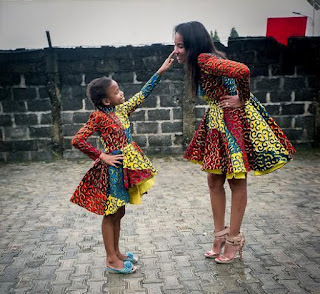 Ibinabo Fiberesima, doing the matching outfit style with her cute daughter Zino.